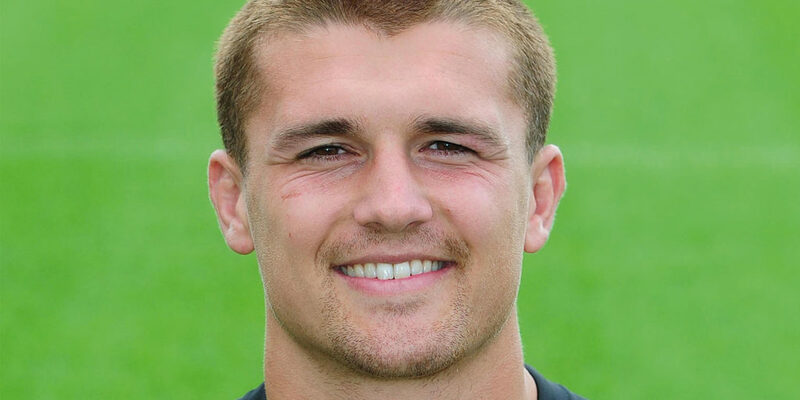 This month, we put Devon’s own Henry Slade to the test. What do you love most about playing rugby for the Chiefs? 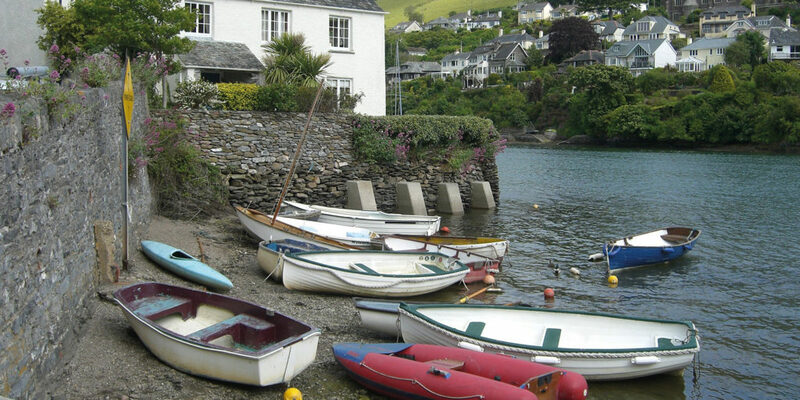 What do you love most about Devon? 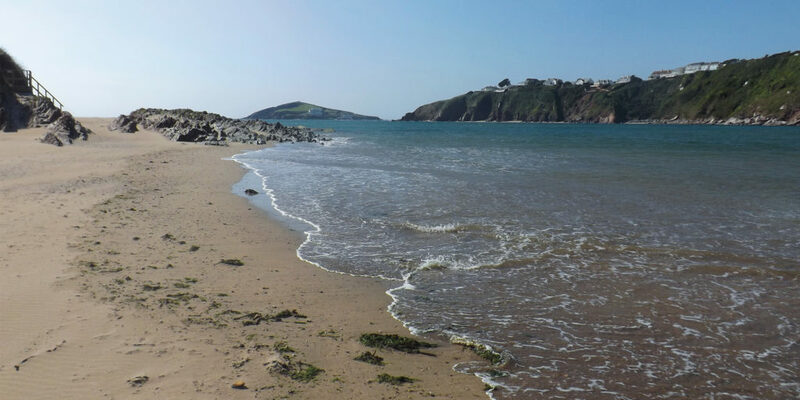 Favourite place to visit in Devon? How do you unwind in your time out of training or playing? “I have a dog, Frank, so any free time I have, I take him for a walk. There are quite a few of us with dogs, so we have an Exeter Chiefs dog-walking group! Most important question last… jam or cream first on a cream tea? 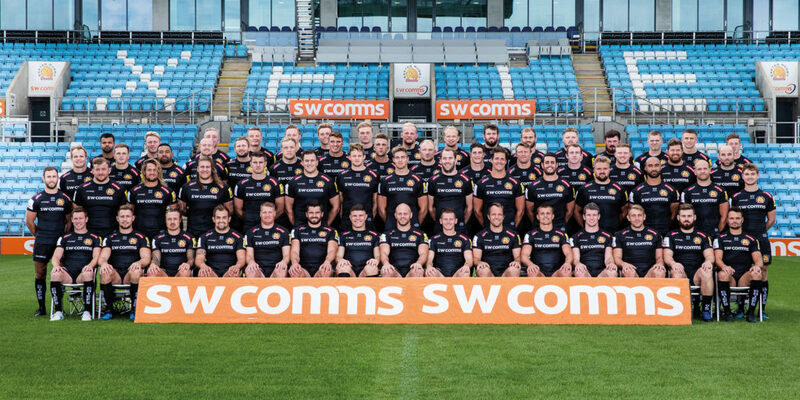 The home of the Chiefs is Sandy Park, an award-winning conference, banqueting and events centre, complete with state-of-the-art suites for business meetings and entertaining. "we have an Exeter Chiefs dog-walking group!"